Yesterday afternoon, Ernie Haase and Signature Sound announced via Facebook that Ian Owens had tendered his resignation with the group. Owens’ last date will be October 13. Joining Signature Sound will be Paul Harkey, a young man who has made quite a name for himself both with the Anchormen and, most recently, the Lefevre Quartet. Harkey has not been with the Lefevres very long, but when an opportunity of this magnitude arises, you have to jump at the chance. While I think Owens was a better fit with the Imperials than with EHSS, he is a good bass vocalist, and has a real talent at carrying a solo in the bass register. His plans are forthcoming, but he would make a great addition to any quartet needing a bass singer. The press release makes it sound like Owens already has his next step lined up, so we will see what happens with him. We will miss Ian dearly. He is a funny, FUNNY man who has become a great friend and that will never change. We will update you at a later date with all information concerning Ian and his plans. Our new bass singer is a young man you are going to love. His name is Paul Harkey. We will fill you in on all of his information soon. Pray for EHSS as we navigate through this transition time. 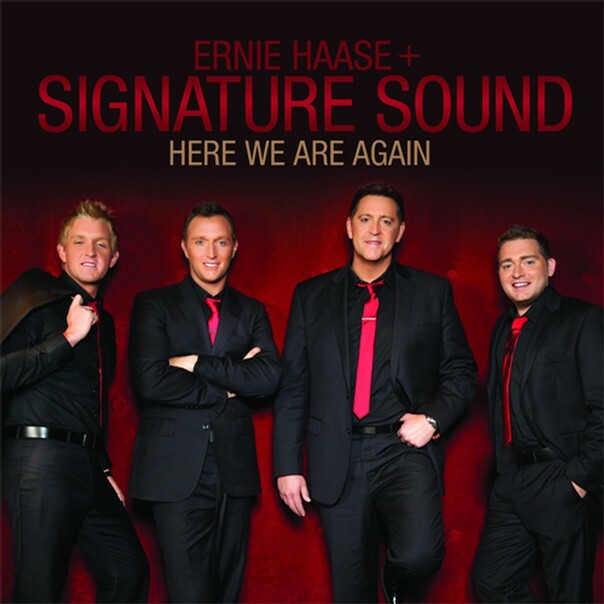 Ernie Haase and Signature Sound have just posted audio clips of their new CD, Here We Are Again, to their website. You can access them here. This is bound to be a CD that generates a lot of buzz and discussion, and to this point there has been quite a discussion of Daniel Mount’s review of the album. Give the clips a listen and you can preorder the CD there as well. Street date is February 7, and yours truly is currently listening to the full album with a review upcoming.